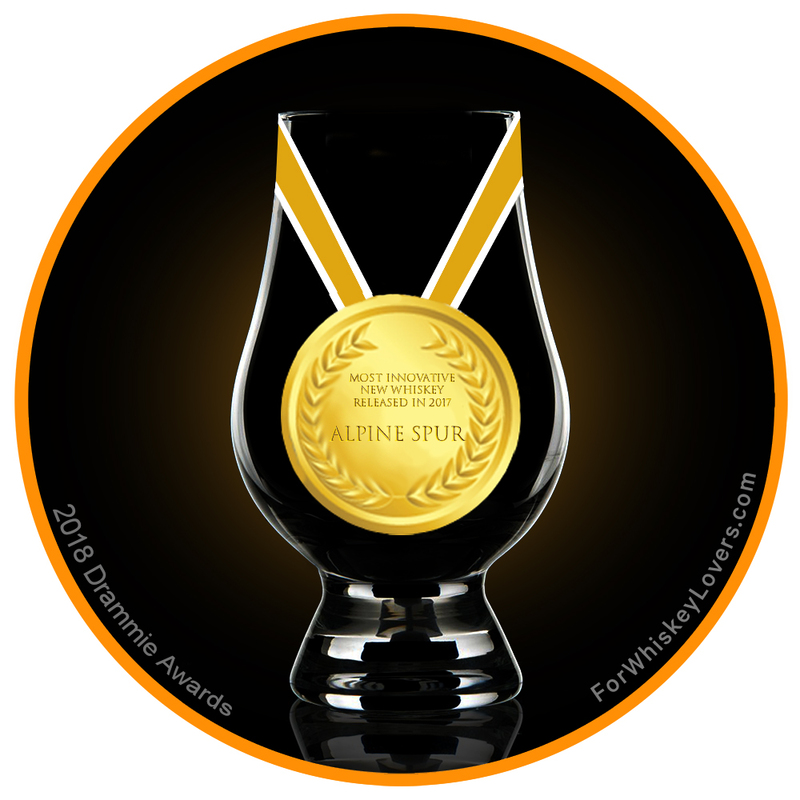 Following a hugely successful result at the 2016 International Consumer Tasting SIP Awards where Lafayette Bourbon won a Gold Medal and Preserve Liqueur won Platinum, Alpine Distilling came home with two more awards for its craft spirits in 2017. The SIP Awards announced this month that Traveler’s Rest 88 Proof American Single Malt Whiskey was awarded Gold while Persistent Vodka was awarded Silver. The only Gold medal-winning single malt, Traveler’s Rest is characterized by nutty, mocha and banana notes. This smooth, drinkable whiskey is aged in Missouri Oak and finished with toasted French Oak to accent subtle vanilla spice, which complements the 6-row barley base. The 100% corn, gluten free, and non-GMO Persistent Vodka is cut with demineralized, lightly acidic water to create a crisp flavor that is delightful over ice or as a neutral spirit served in cocktails. Clean and slightly sweet, it is distilled six times. 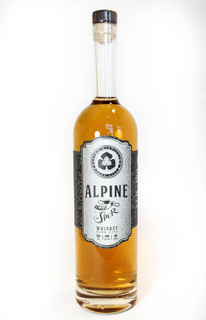 Water is a key factor in the superior taste Alpine’s spirits offer. The distillery’s Park City, Utah facility was chosen specifically for the water supply, which comes from an under-mountain aquifer that arrives at the distillery at 52 degrees, 354 ppm and at a pH of 8.0. Working with Water Science’s experts, a carbon-filtering and double reverse osmosis system was engineered to both soften and balance the natural electrolytes while reducing the harsh iron. 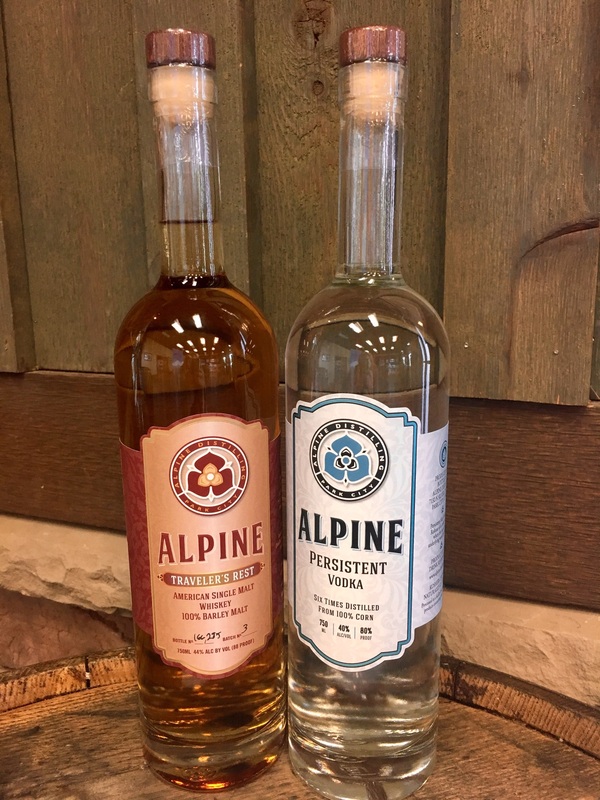 Alpine Distilling’s products can be purchased directly from the distillery and will be available in Utah State Liquor Stores beginning this month. It is also served by many fine Park City establishments.